Quivver’s latest album ‘ReKonstruct’ dominated the Beatport charts, consecutively topping the tech house, techno, deep-tech and of course the progressive house genres. 8 Bit Eclipse was the penultimate track on the album that won the hearts and mind of many. Now here’s your chance to remix it! Where are the remix parts and when does the competition close? Please note the winner may be asked to show project files to prove one have the original samples has been used. Do not include any other samples in this remix that you do not have a license for/own the copyright to. There have been a lot of entries so far, so try and take this song in your own direction, if you really want to stand out. So this remix competition is designed to give us more exposure? Yes that’s correct! 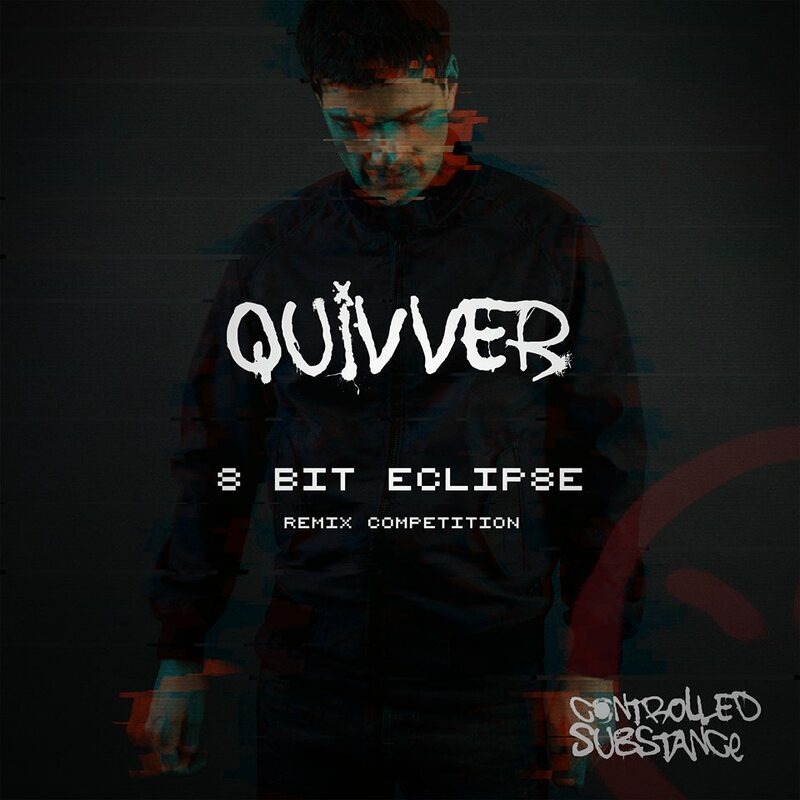 Your tracks are going to be judged by thousands of Quivver fans, so what’s not to like!? Which artwork do I use? Please use this artwork when you upload your remix otherwise your entry will not be accepted. We recommend uploading a mastered version of your track. The label will remaster the track before it’s released so please ensure you save the project file, so you’re able to supply an unmastered version. What format should I upload? You can upload WAV, AIFF, FLAC, AAC or other uncompressed file types, MP3 files are NOT accepted. While the different between dithered and non-dithered mixdowns is often subtle at best, it is recommended to use dither (i.e. Ableton Live’s POW-r 3) on any final Mastered versions. What type of track or remix genre is required? Can I do more than one remix? Please allow up to 2 weeks after the competition has ended. You will be notified via email and the winners are announced on both Quivver and CU’s socials. How do we get paid once our winning remix is released? When submitting your remix, you consent to it being royalty free and remaining the property of Controlled Substance. A release on Controlled Substance plus the notoriety that you won the competition. Mentoring support from Quivver and the opportunity to release a collaboration with the great man himself! A release on Controlled Substance plus support on how to prepare the best possible mix down.